PassworG is a free password generator software intended to help you to generate the random, unique and highly secure passwords. The built-in password strength checker allows you to check any password and get suggestions on how to improve it. 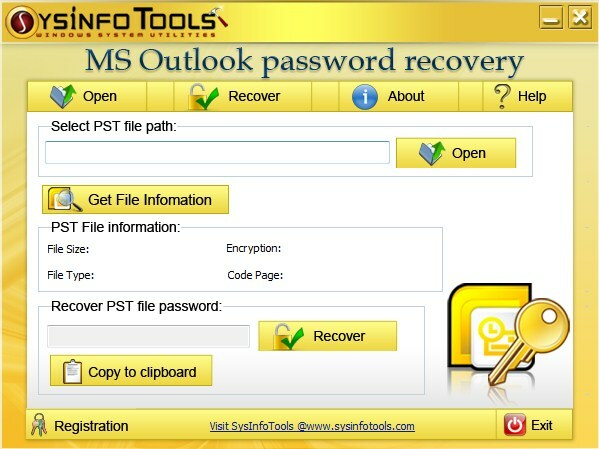 Password Recovery Engine for Excel is probably the fastest password-retrieval software for Excel. The program features an intuitive interface and breaks into protected files in a wink of an eye. Don`t miss it, and it won`t miss your passwords!